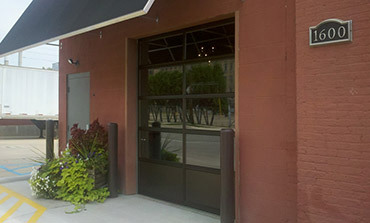 We offer a full line of residential garage door and operator systems. Residential or commercial gates could be a single or double system. We will work with you to create a design or work with you on your design. 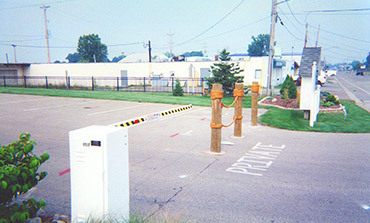 Commercial and industrial use slide gates with chain link are most common. 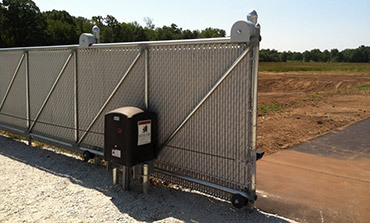 For security and high use, slide gates will meet this application. Custom design is available where desired. 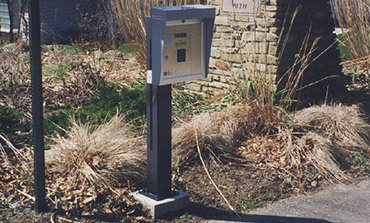 Controlling private and multi spaced parking areas. We offer a wide range of equipment that will meet these needs. 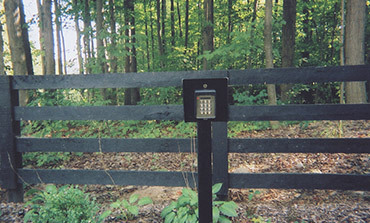 This system has pin pads and also allows visitors to call the resident to open gate via phone. 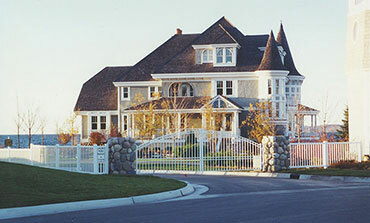 Gated communities or single residence is typical for this application. Keypads are lighted, wireless or hard wired. Keypads can have one or several hundred pin numbers. © 2016 Van’t Hof Door & Gate Systems. © 2019 Van't Hof Door and Gate Systems. All Rights Reserved.